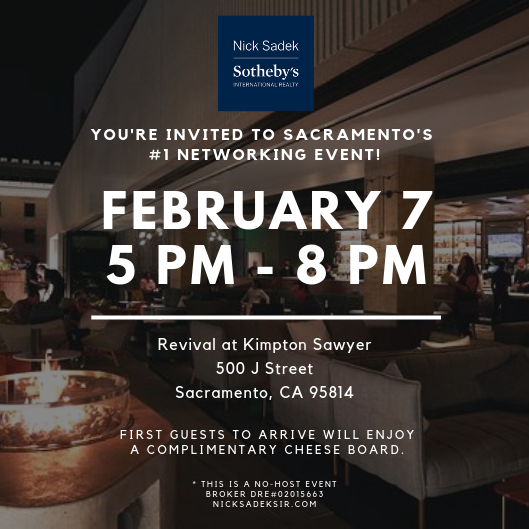 Home > Join us at our next networking event! 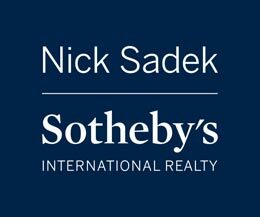 *Come and enjoy elevated & premium wines exclusively for Nick Sadek Sotheby’s International Realty Guests! **Enjoy a complimentary cheese board! All of our special guests will receive a VIP Card with a20% discount for bottle service reservations. 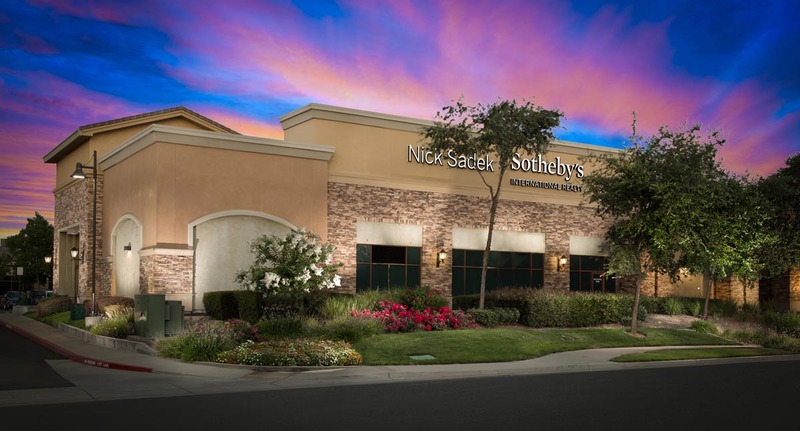 500 J St, Sacramento CA 95814.